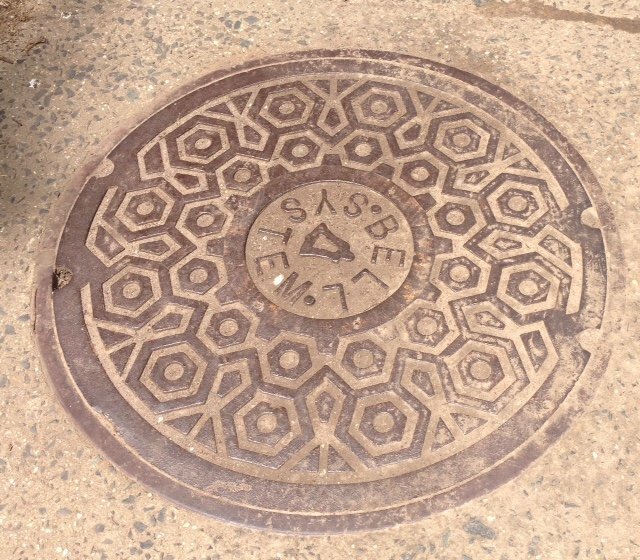 Affordable Rooter provides high quality NJ sewer cleaning services to residential and commercial customers in Union County, Morris County, Somerset County and Essex County. We are owner operated so you will always get the most experienced and skilled technician when you call. 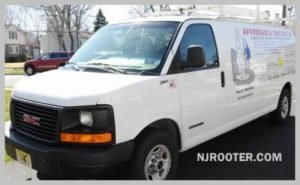 Affordable Rooter LLC of Gillette, NJ provides fast, emergency service throughout most of New Jersey. No extra charges for nights and weekends. Open 7 days. Call 908-472-7633 for a free estimate.